Planning a Dubai trip can be very exhausting like selecting tourist point, compiling a list of things to do, shopping trip essentials and so on. 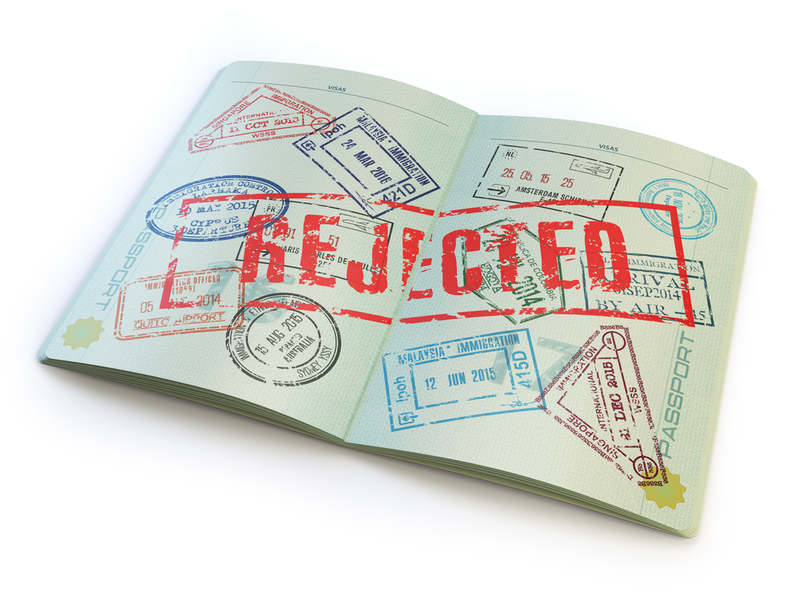 However, there could be few cases when your visa application could get rejected. Even though, you have submitted the appropriate documents, there could be a situation where your Dubai visa doesn’t get issued or get rejected. Here are some of the reasons for rejection of Dubai visa. If you are a female below the age of 25 and travelling alone, then there could be a possibility of delay or reject your visa. Your Dubai Visa application may get rejected if your passport holds unskilled profession like farmer, laborer or something similar. If the applicant with previous criminal record e.g. fraud or misconduct in UAE or its own country then visa may get rejected. If your visa application had any typo errors in name, passport number, profession code date of birth then the application may get delayed or rejected. If the scanned copies of your passport are not able to visible clearly, then the UAE immigration may reject or delay the process. If the visa seeker previously had a residence visa and excited UAE without its cancellation, possibility that your visa will be denied. UAEOnlineVisa.com is one of them. It is among the popular Dubai Visa agents which will give you the most suitable Dubai Visa deals and Free OK to Board service. Their visa expert will guide you to get Dubai Visa online without any hassle.